Buy trendy customized t-shirts and other clothing on eloshclothing.com. We provide more than 20,000 trendy designs for you to choose from for your customized t-shirts. Some of our t-shirt designs include college designs, sports designs, military designs, business designs, family and children designs and much more. We are offering a variety of custom t-shirt designs! Check out our catalogs and find your next design! Our catalog comprises amazing customized t-shirt designs for all ages. Whether it be it casual or business, Elosh Clothing customized t-shirts are perfect for every occasion. Browse through our catalogue today and choose the one that truly displays your personality and personal style. And all our customized t-shirts are available at the most affordable prices in the market. If you can’t find your preferred design from our catalogue, we give you the option to upload your own. 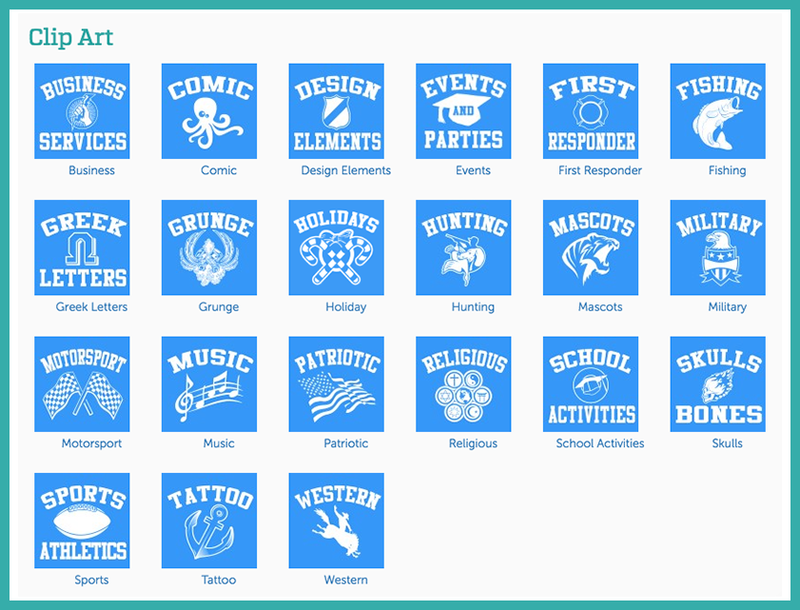 You can use our user-friendly and fast design studio to design a t-shirt in a few minutes.